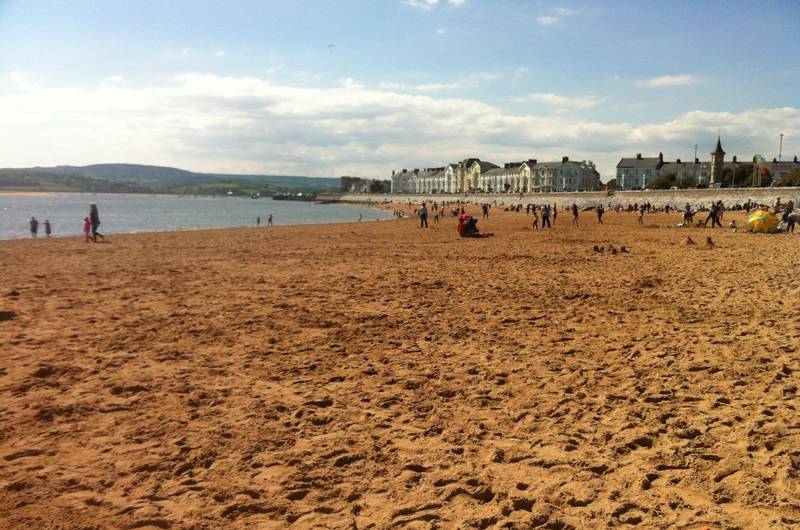 Exmouth Beach is a two mile stretch of sand, backed by a wide promenade lined with shops, restaurants and pubs. All manner of watersports are available, including zones for jet skis. Plentiful parking. Donkey rides and swing boats in summer. 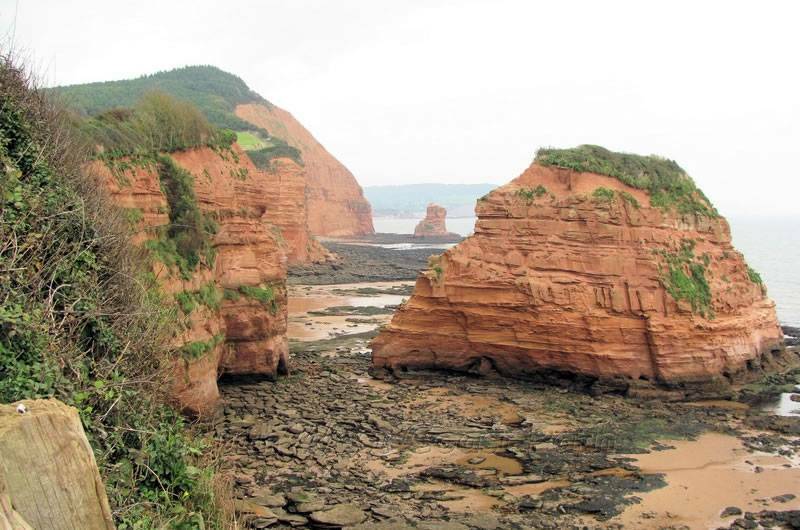 The Dorset and East Devon Coast World Heritage Site is England's first natural World Heritage Site - it is known as The Jurassic Coast. 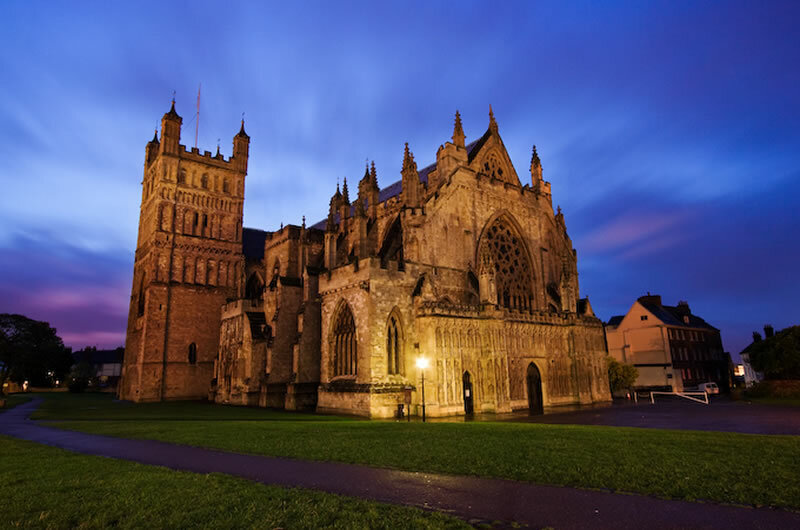 It covers 95 miles of truly stunning coastline from East Devon to Dorset, with rocks recording 185 million years of the Earth's history. 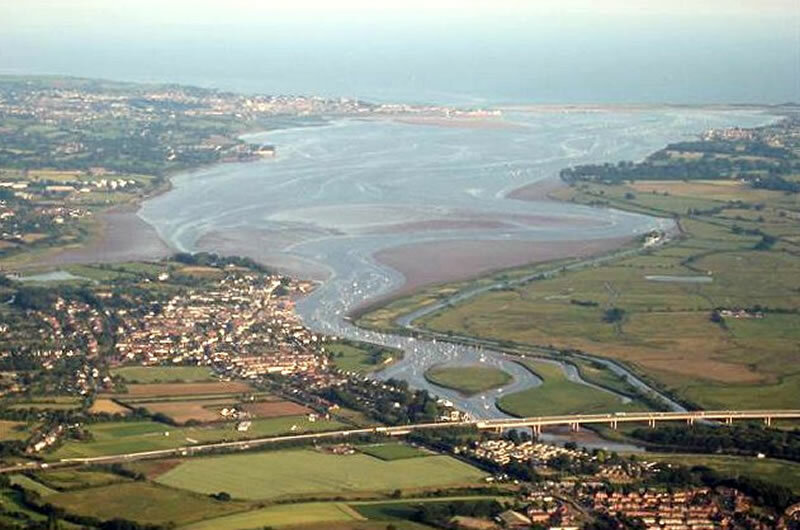 Just a short drive from The Swallows is the Commando Training Centre Royal Marines Lympstone. 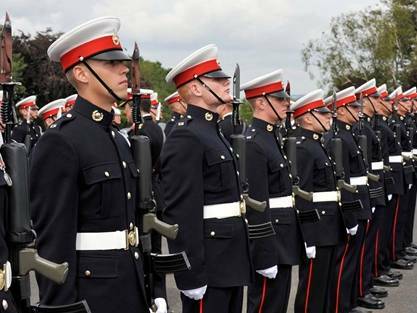 If you're looking for accommodation for a Family Day or Pass Out Parade, then The Swallows can tailor your stay to ensure you're on time for the big events. Give us a call to discuss details prior to booking.